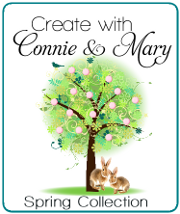 This entry was posted in Create with Connie and Mary and tagged Cool Kids. Bookmark the permalink. This set is perfect for kiddos! And your card made me chuckle! Love that dog!! Great layout, too! “Super Dog” is SUPER CUTE! This is such a fun children’s card! This stamp set is just the cutest and I love the embossing too. Great CCMC challenge colour palette this week. 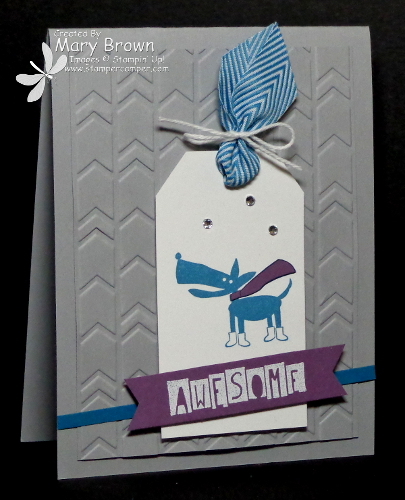 I love doggie cards! This is super cute and I would think any dog lover would love receiving this. I think this is pretty stinkin cute too! I wasn’t too sure about this stamp set, but it’s definitely growing on me. I love how your card turned out, may have to buy the set to CASE your card..lol!